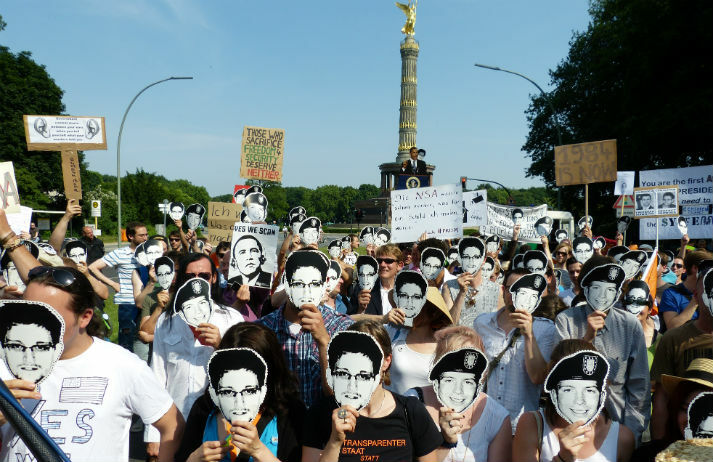 Ever since Edward Snowden leaked documents about mass surveillance, people in Germany have been amongst the most spooked by the notion of government spying. Much of the fear is being stoked by German media, but telecoms companies are stepping up data protection on their networks nevertheless. The German media is still seething over allegations that the US and UK governments spied on Germans’ phone calls and internet usage. Will the emotion around spying lead Germans to abandon the likes of Google and Facebook for the sake of privacy?